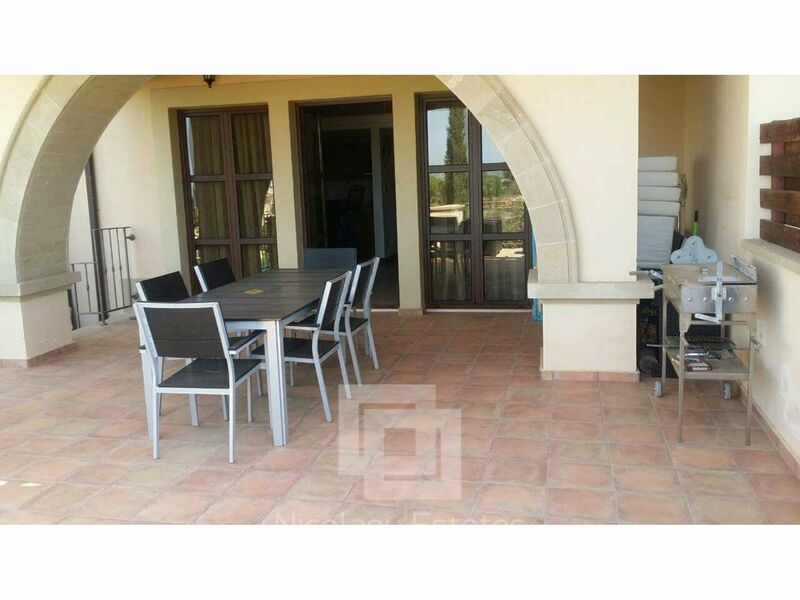 A rare opportunity to rent a luxury two bedroom ground floor apartment with large veranda in the exclusive golf complex of Aphrodite Hills. 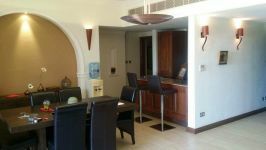 Boasting facilities (at extra cost) like world class 19 hole golf course, gym and of course the amazing views. 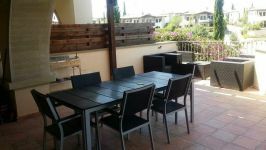 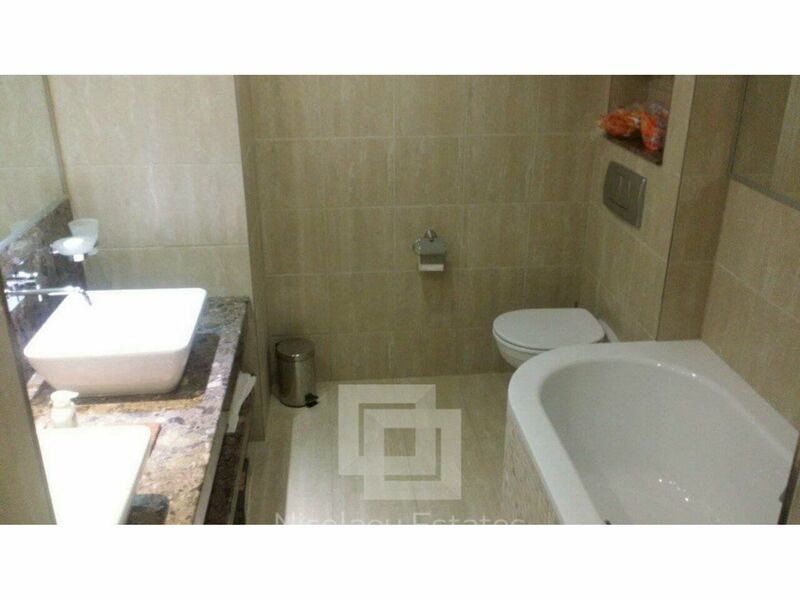 Included in the rent is common expenses and the use of the three swimming pools. 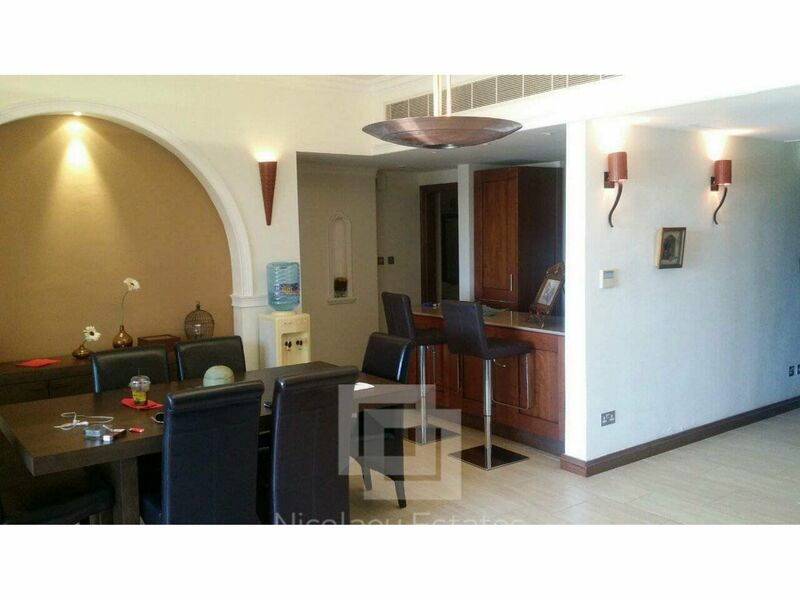 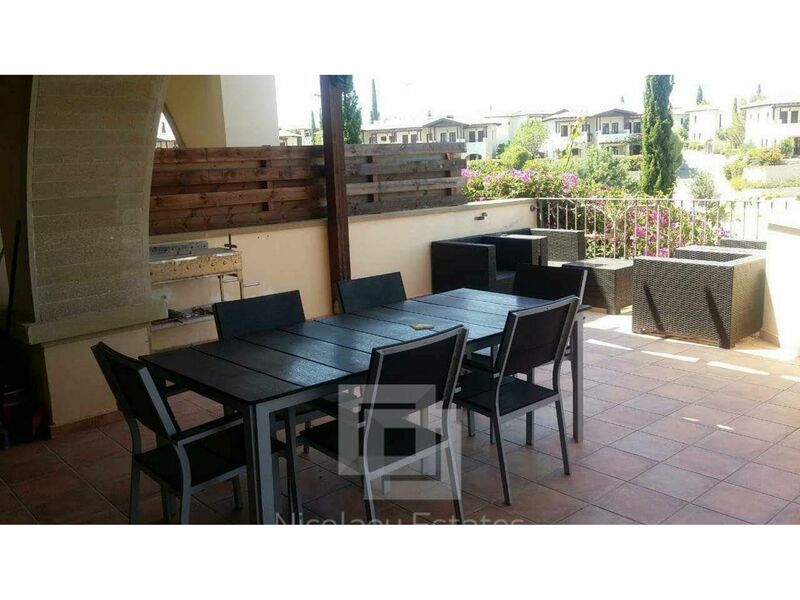 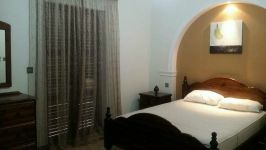 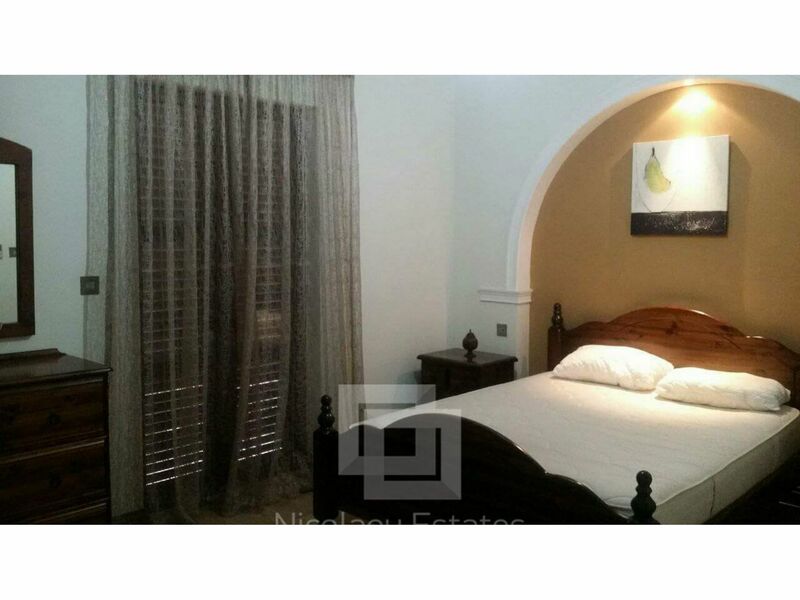 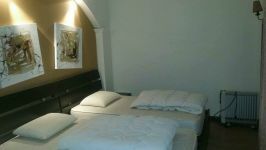 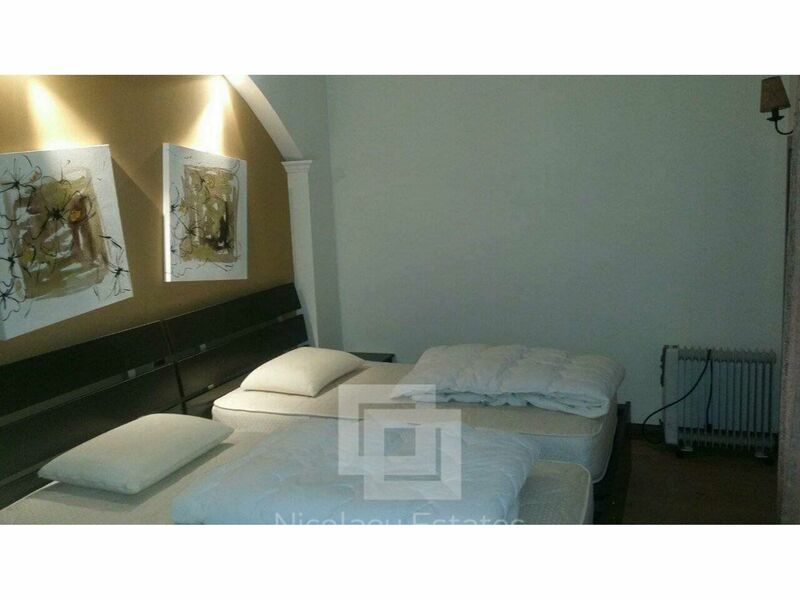 The property has 24hr security, is fully furnished and equipped to the highest standard. 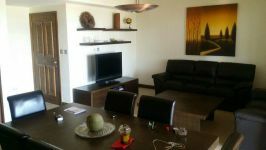 The apartment consists of a living room with dinning area and open plan kitchen, two bedrooms and two bathrooms. 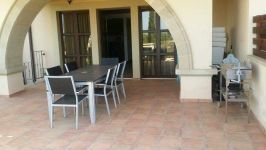 A large veranda overlooking the complex and the sea. 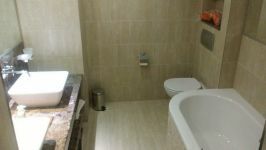 It has also parking space and store room. 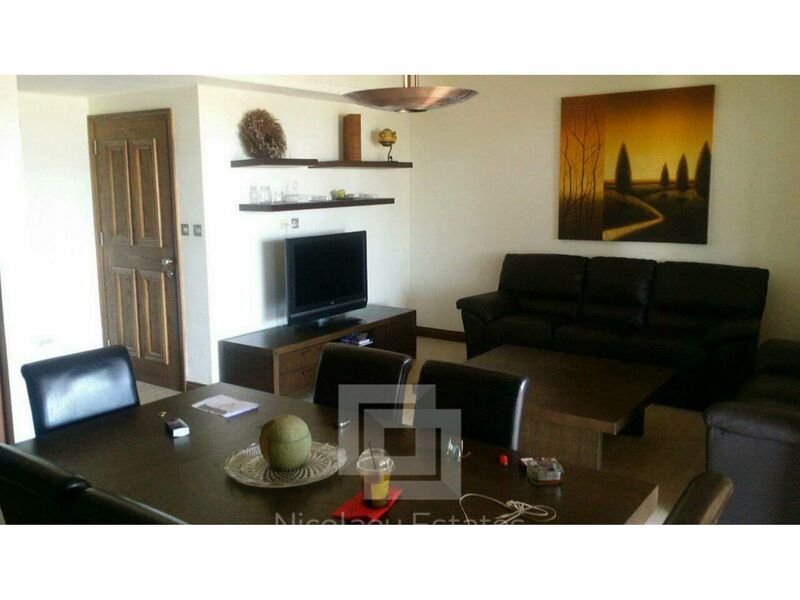 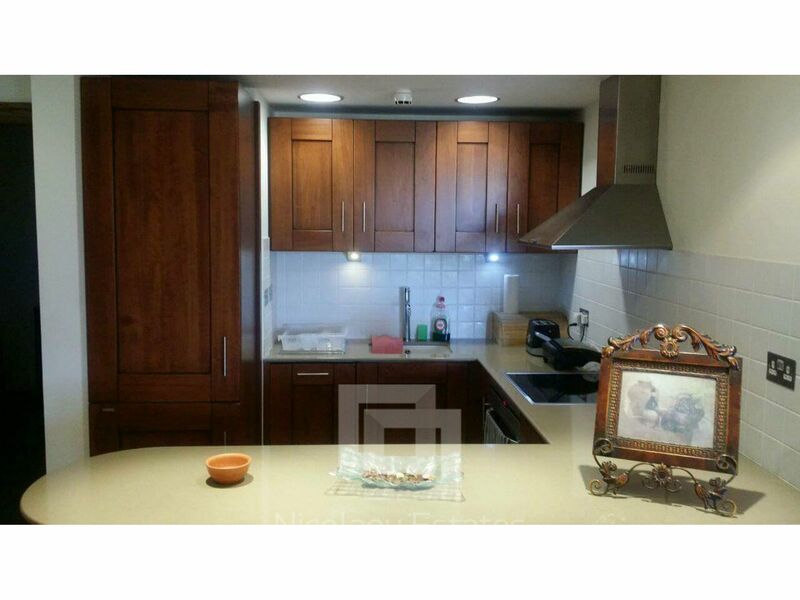 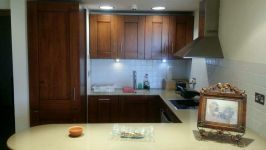 This 2-bedroom apartment in Aphrodite Hills, Pafos is being offered archived (rent) at EUR 1.250.